One of the saddest things a leader can do is to stop learning. Whether this means a leader who stopped reading books once they graduated high school or college to they no longer seek out the wisdom of those further along the journey than they are. The good thing is that I know this isn’t you. You’re a leader who wants to continue to learn. You want to be an educated leader. So you continue to learn. And that is awesome! Never let anyone tell you you’re too old or smart to continue learning. Every person alive can become wiser if they continue to seek out wisdom. Be the person who continues to learn on a regular basis. 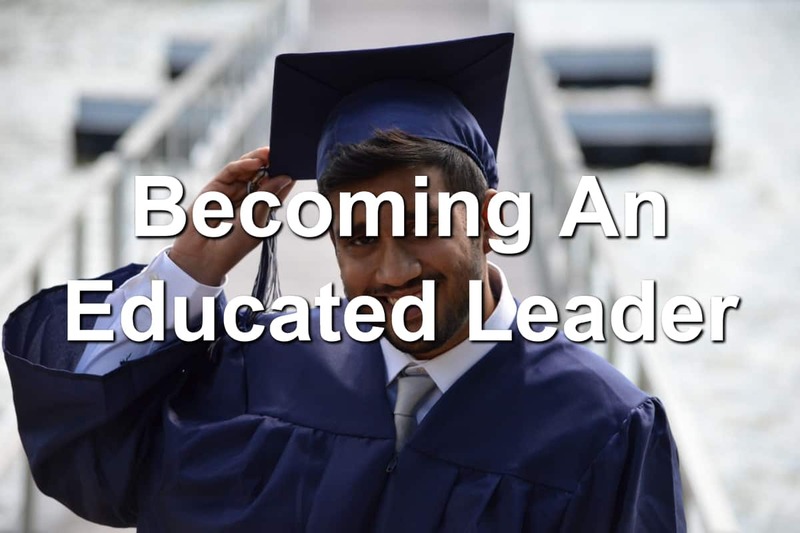 What does it look like to become an educated leader? How can you move from an ignorant or uneducated leader to someone people will look up to? It all starts with the first step. Many people have moved from ignorance to wisdom by finding a mentor for their life. They saw the knowledge truly successful people could bring to their lives. Look for someone who is doing what you desire to do in the near future. Make sure they’re being honest and ethical in their duties. Then ask them if they’d be willing to mentor you. Schooling is tough for some, easy for others. Yet going back to school can kickstart your movement from uneducated to educated. Look at your local college or university. See what classes they offer. Go talk to a college guidance counselor. Discover how schooling can take you to the next level of your leadership. Books can be a fast track to education. So many authors have written so many great books on the topics you need to grow in as a leader. 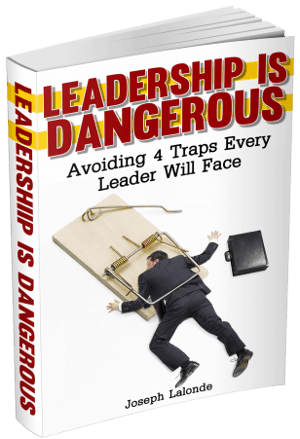 Go to Amazon and search for leadership books. There’s plenty to be found there. Maybe reading isn’t your thing but you can listen well. Go to Audible and download an audiobook or two (they’re offering 2 audiobooks for free). You can listen to them whenever you have a free moment and take in the wisdom of the authors. My favorite recent audiobook listens have been Dare To Lead by Brene Brown and Bluefishing by Steve Sims. Sometimes hands-on experience is the best way to become educated. This is what I want to recommend you do. Get your hands dirty and find a way to lead right where you are. You can do this by encouraging good behaviors in your coworkers, displaying the right way to do the job at hand, or giving advice on tasks you’ve done before. Each of these ideas will give you a little more leadership education than you had before. I hope you’re willing to continue to grow and expand yourself as a leader. Great leaders do this. I know you have the potential to be one of those great leaders.